Director of Marketing & Client Success: Tanya has been in the real estate field since 2001. She was a successful Realtor in Montana for 7 years, during which she was active in her Realtor Association as the Education Chair and Vice President. She was in the US Army and is a Disabled Veteran. 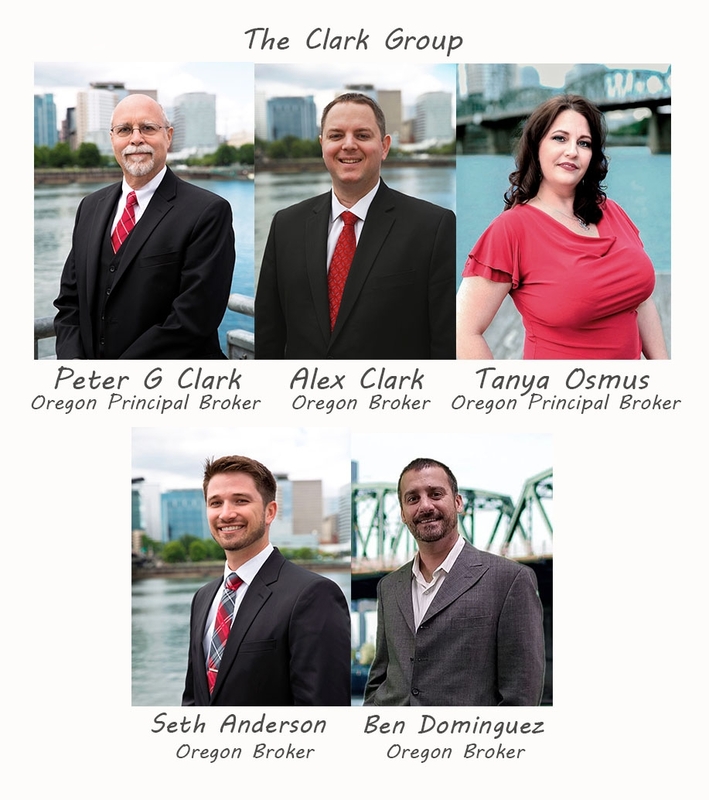 Tanya moved to Oregon in 2012 and joined The Clark Group in 2013 as the Office Manager/Transaction Coordinator, bringing her expansive knowledge to the team. As of October 2018, Tanya's role on the Clark Group changed to the Director of Marketing and Client Success.